Studio – AGS Entertainment Pvt. Ltd.
A film without conflicts could be best regarded as a documentary or perhaps to the additional tag of ‘Docu-Drama’. 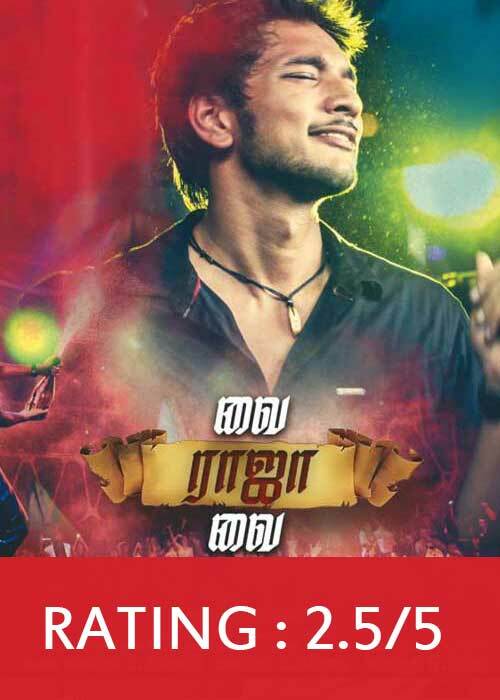 The film ‘Vai Raja Vai’ lacks the impact of what a commercial entertainer or thriller should be. A guy with a special power of possessing clairvoyance, predicting what’s gonna happen next is forced by few people to gamble at casino at the stake of risking his family members and friends. Well, there is nothing of flaw to mention here, but the terrible part turns out with the lousy screenplay, where there is nothing that would surprise you or move to the edge of seats. 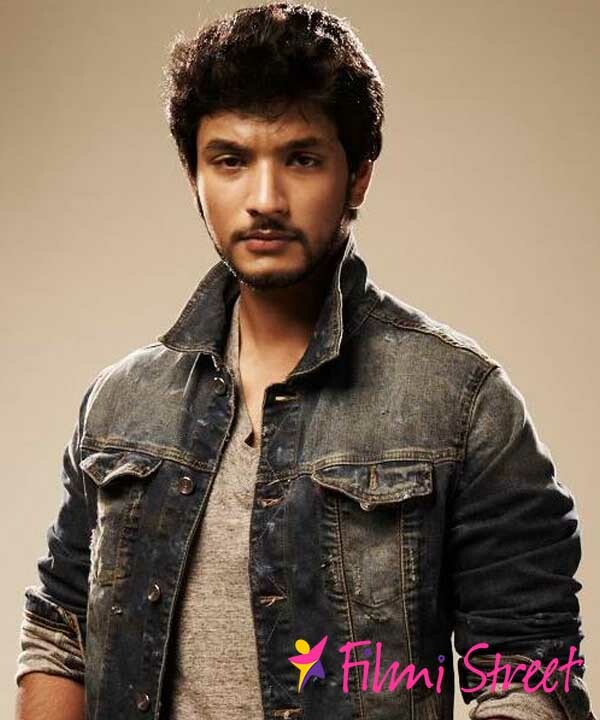 Gautham Karthik is a cute loveable boy with handsome looks. He has been born with special power of predicting future. 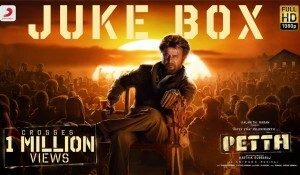 His office senior colleague (Vivek) gets to know about this and introduces him to cricket betting, where Gautham easily pulls down the big figure of 1 Crore from a roughneck (Daniel Balaji). Things turn out to be bizarre for Gautham, when Daniel Balaji traps him up for a bigger game. The basic flaw with Vai Raja Vai is its course of writing. The narrative part is so much succumbed to an unimpressive style. As citing up towards the first few lines in the review, there is no conflict nor something more challenging for the hero to face. Yes, he is gifted with super power and keeps winning the moments. The story is over merely with few words and how does Aishwarya expect to watch it for two hours. The only scene, where we find the best of drama is the direct confrontation between Gautham Karthik and Daniel Balaji at latter’s place, where he predicts the game. The final scene where Dhanush appears could be the only point, where the theatres turn more celebratory. Priya Anand looks fabulous, but her role is just limited to romantic and dream song sequences. Ethir Neechal Satish has to improvise something unique to prove his prowess in comedy. Actor Vivek stands out to be the best in rendering hilarious lines and of course some unconventional role. Taapsee appears during the second half, walks in skimpy costumes and finally disappears with a small action block. Daniel Balaji is best, but he could have been very well utilized. 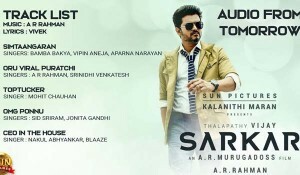 Musical score by Yuvan Shankar Raja is groovy in background. Though couple of songs including Pachai Vanna Poove are commendable, they stand nowhere closer to the movie. Cinematography by Velraj is brilliant. 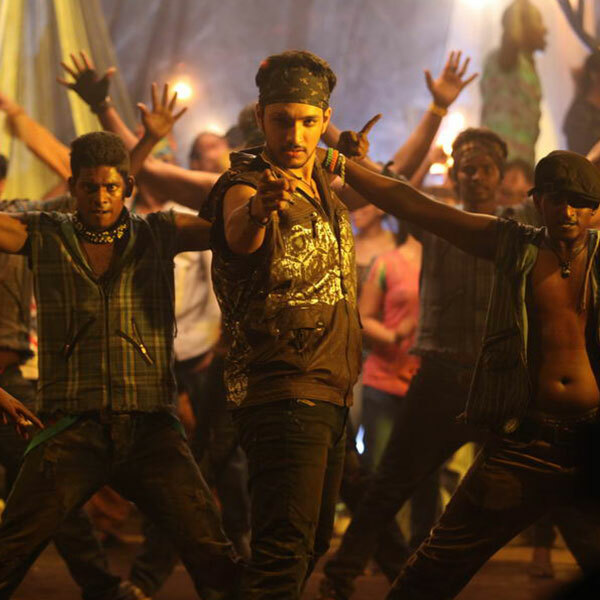 On the whole, ‘Vai Raja Vai’ doesn’t hold a strong plot neither a convincing screenplay. Very few scenes turn to be more interesting, while the rest pull away your patience with dull moments. Verdict: A feeble thriller without any thrills.